A rich cream with a hint of rose to deeply moisturize all types of skin. With Hyaluron, antioxidants, wheat germ, vitamin E and wrinkle reducing seaweed, this wonderful everyday cream will make your skin feel plumped, supple and moisturized. 1.7 oz. Made in Switzerland. Cosmetics - Beauty Accents. BBrowBar. Size: 1.7 oz. 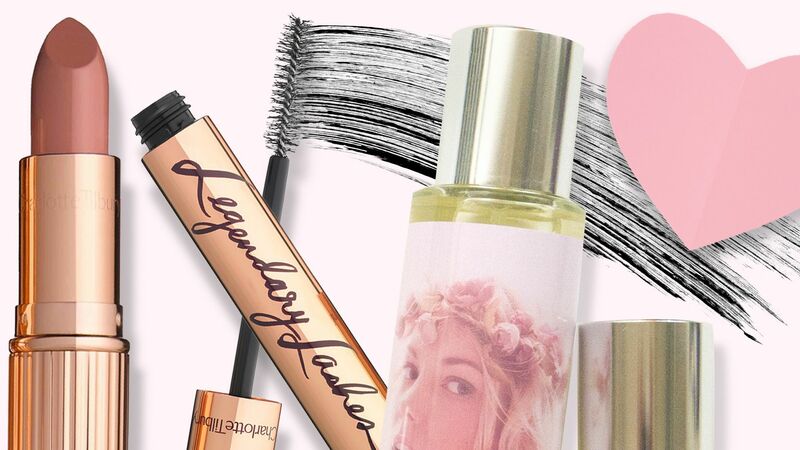 See our favorite drugstore moisturizers, priced less than a bottle of Chateau Diana. 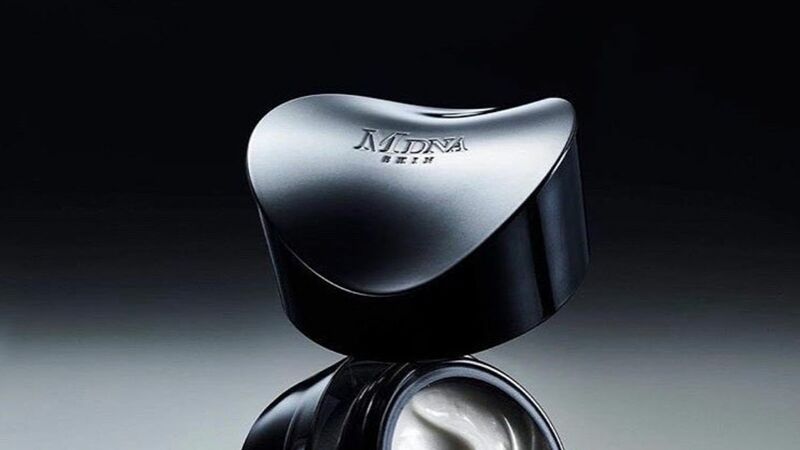 Madonna's MDNA Finishing Cream promises to add a glowy, healthy radiance to your skin, and one InStyle editor says it made her look like a brand new woman. 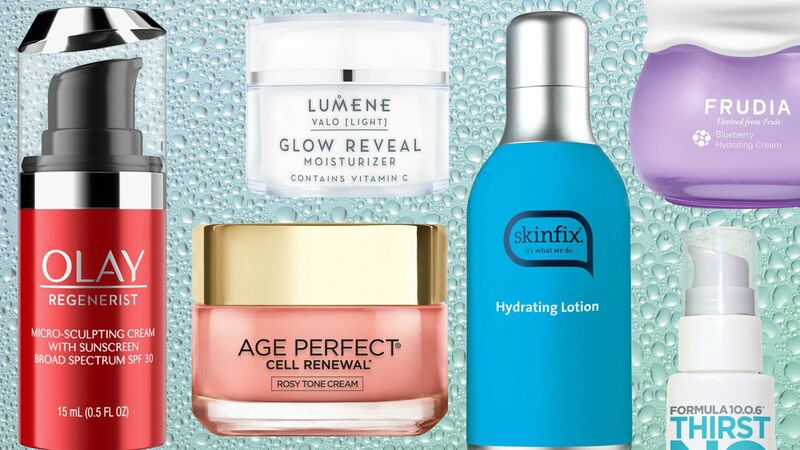 Find out more about the amazing moisturizer here. Goat Milk Moisturizing Cream, 1.7 oz. Lancome Renergie Moisturizer Cream, 1.7 Fl. Oz.